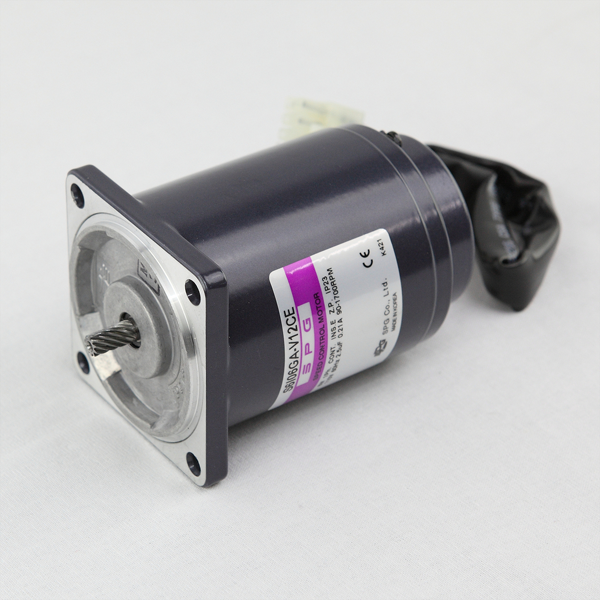 SPG offers a various speed control solution by closed loop voltage control technology (CLVC) for a single phase AC motors (6W~180W) along with adjustable speed control. It is ideal for applications that require the precise control of speed and designed for ease of use when operating and wiring. Designed for simple and easy wiring by quick connector and easy speed adjustable feature by panel mount.